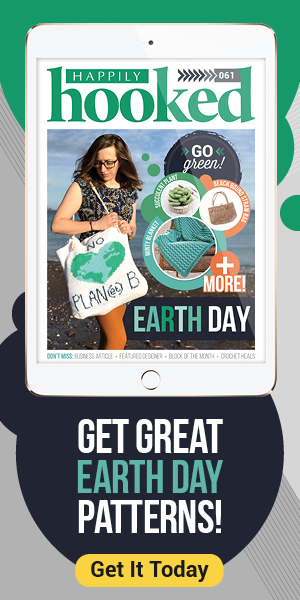 A girl can never have enough totes or purses! 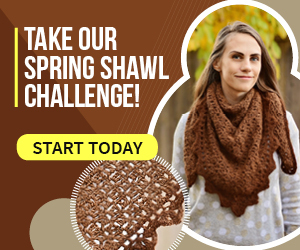 Our patterns today are brought to you by Salena Baca Crochet and Divine Debris. 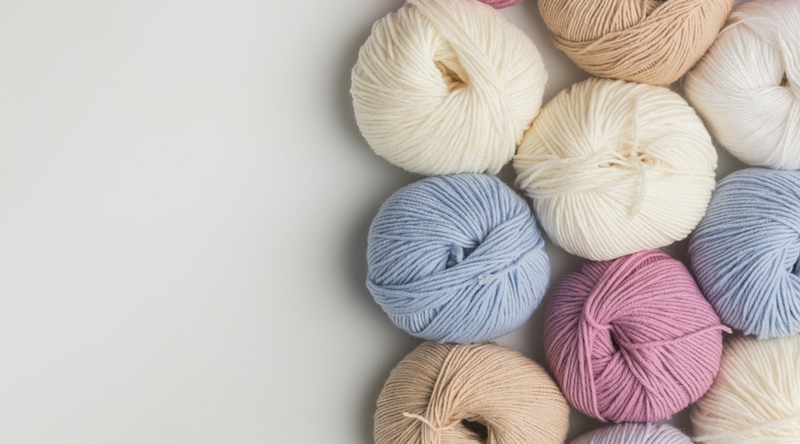 Choose your favorite and the winning pattern will be 50% off through the week (August 30-Sept 2, 2016). If you are not familiar with “Friday Face-off”, this is how it works. 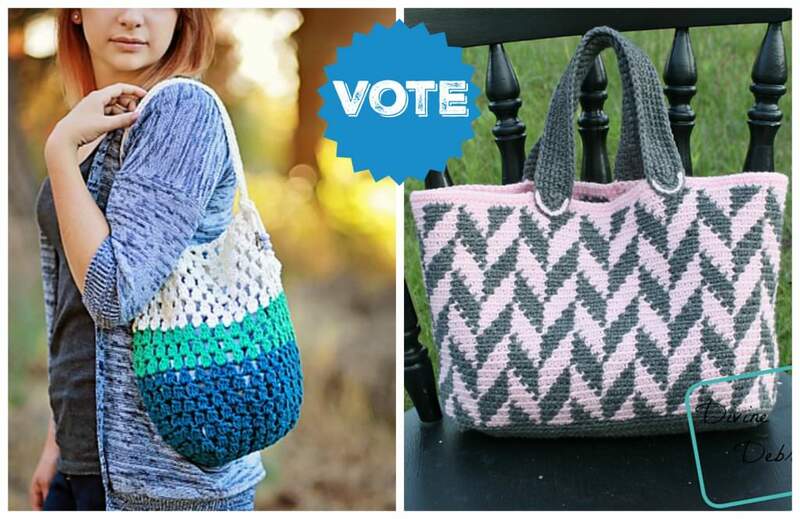 We choose two themed patterns and put them to a vote on our blog on Fridays. 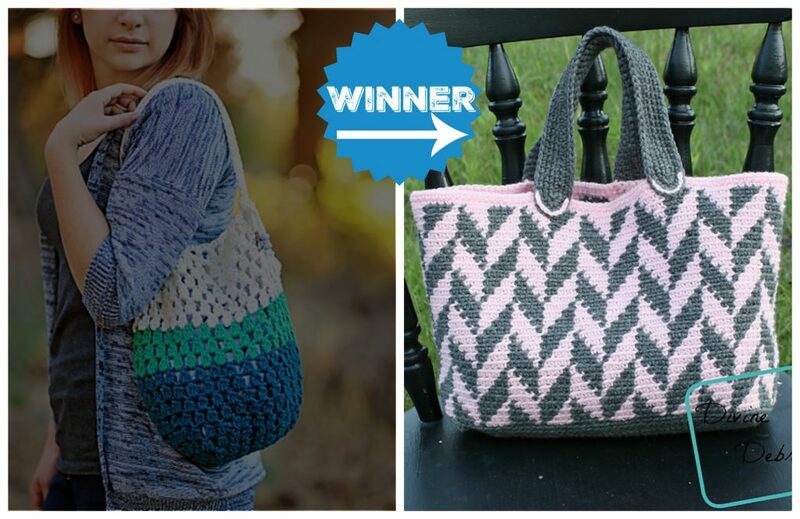 On Saturday morning, the votes are tallied and the winning pattern is 50% off through the week! 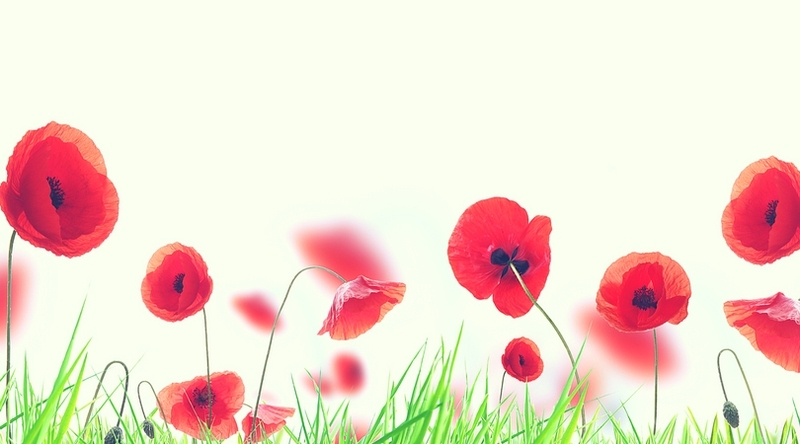 This post will be updated on Saturday morning with the winning design and the coupon code. Congratulations to Divine Debris for winning this weeks Friday Face-Off!! 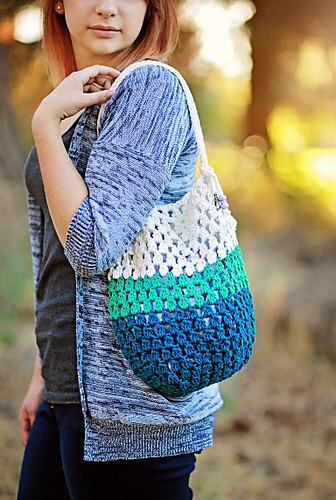 Use coupon code : TCC50 for 50% off the Chelsa Chevron Bag pattern! 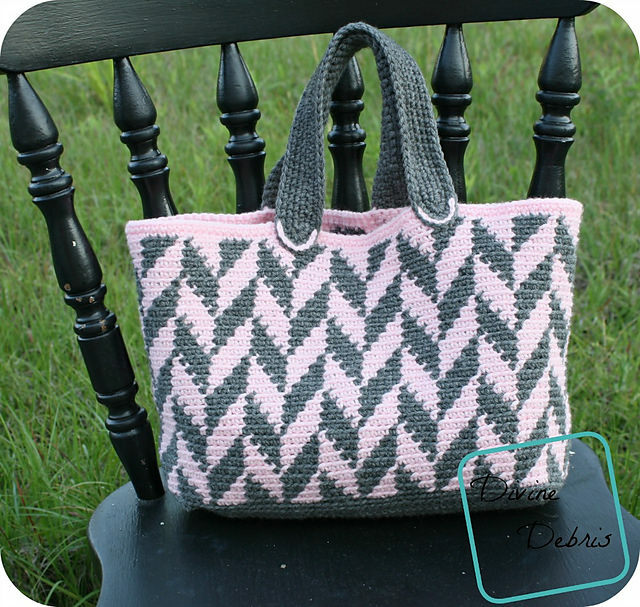 This week’s patterns are the Frosted Tote Bag by Salena Baca Crochet and the Chelsea Chevron Bag by Divine Debris. 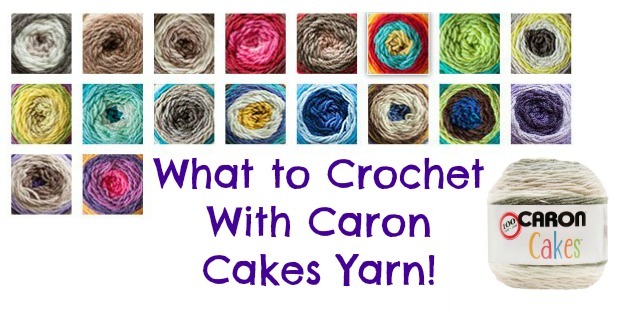 Click the photos below to take a look on Ravelry and add the patterns to your favorites while you’re there.